Happy 202nd Birthday New Ross! 202 and looking great! Happy Birthday New Ross! 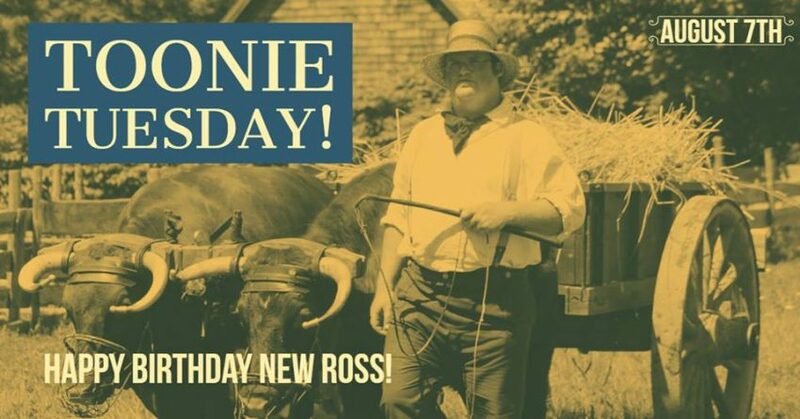 To celebrate, Ross Farm Museum is having a “Toonie Tuesday” event! Admission is only a toonie today at the Farm PLUS they will have cake!